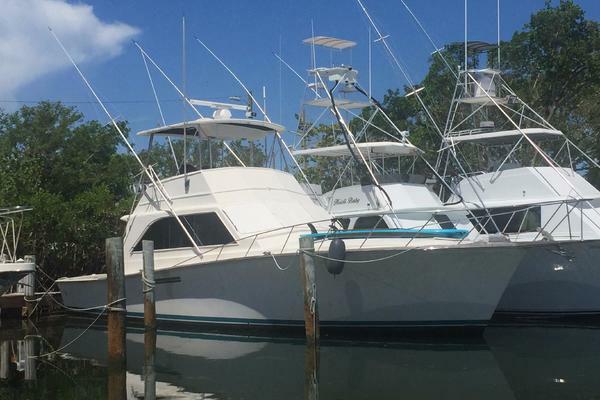 As a broker of 20 years, it's a pleasure find a very original, but well maintained boat, owned by a master marine mechanic since 2005. Prior to that, she lived her whole life in Lake Michigan (no doubt helping her age so gracefully). In this case, it's a 1981 46 Post, with the new at the time, plan B interior. The master is amidships with an en suite head and wide enough for an island double berth. Galley is down and the second stateroom and guest head are forward. A clever, walk through shared shower is accessed from both master and guest heads. Her exterior is in very good shape with regular washings and waxed Spring and Fall. Her windows are tight and decks and gunnels feel solid. Cockpit sole is Awlgrip non skid and the cockpit controls were removed. 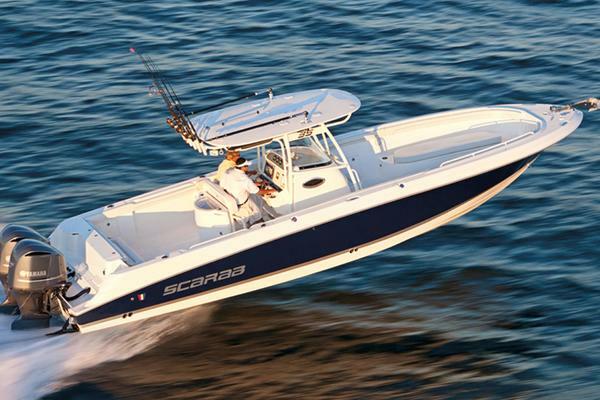 Supreme control cables straight to the helm on the flybridge shift smoothly. The engine room is clean and tiny, routine maintenance by her owner of 12 years has both 671Ti's purring and gen humming. A custom crankcase blo-by catch can by her previous owner, has kept this engine room free of the typical old stinky diesel smell, from the days when not every marine diesel used Airsepts. If you want a great older boat that has truly been loved her whole life, you don't have to look past this classic Post. "What's the Fuss" will make this an easy decision for you. 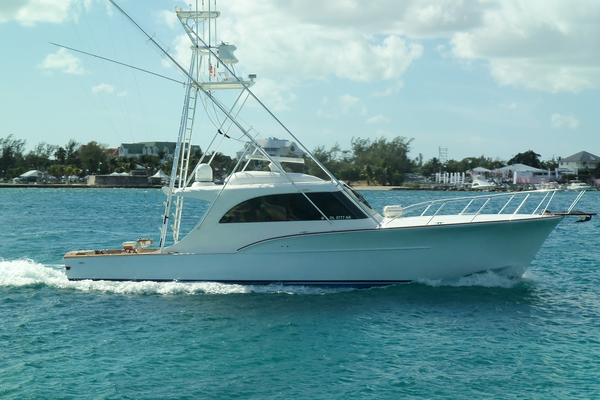 West Florida Yachts would love to guide you through a personal showing of this 46' Post 46 Sportfish 1981. This yacht for sale is located in Grasonville, Maryland and priced at $95,900. For a showing please contact us by filling out the form on this page and we will get back to you shortly! Soda blasted and barrier coated with 6 coats of Petitt Protect.